Cello Bags - Targit Sales Associates, LLC. 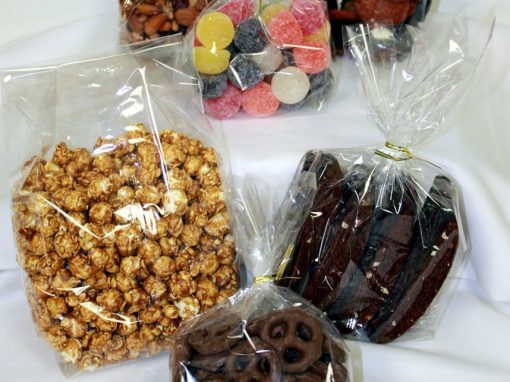 Bags are great to package bulk candy, nuts, cookies and gifts. You can heat seal them closed or use a twist-tie, bow or wraphia. 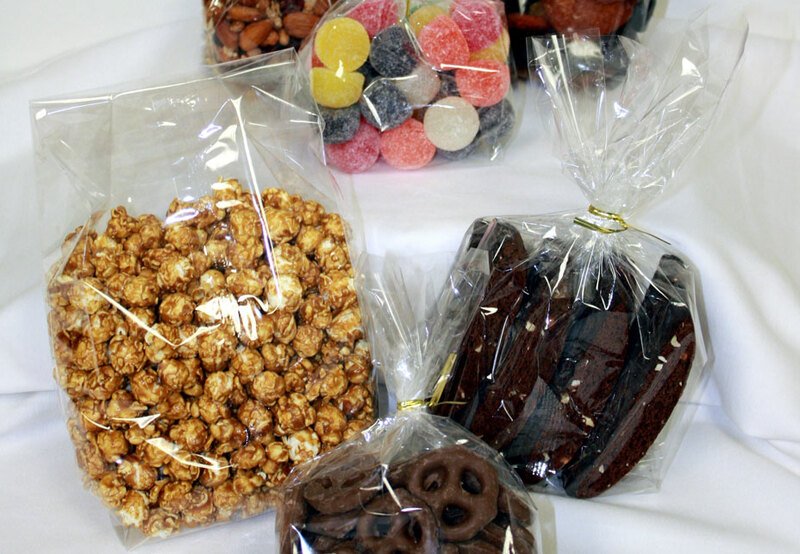 All sizes in stock and available per pack or by the case.